K12 tutors, mentors and college prep program that are designed to help students improve their grades, test scores, academic eligibility and or college readiness. 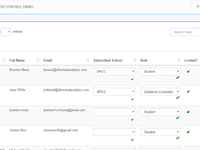 ForeSight saves tutors & mentors time, money and resources by converting their data into usable information ready for interaction. 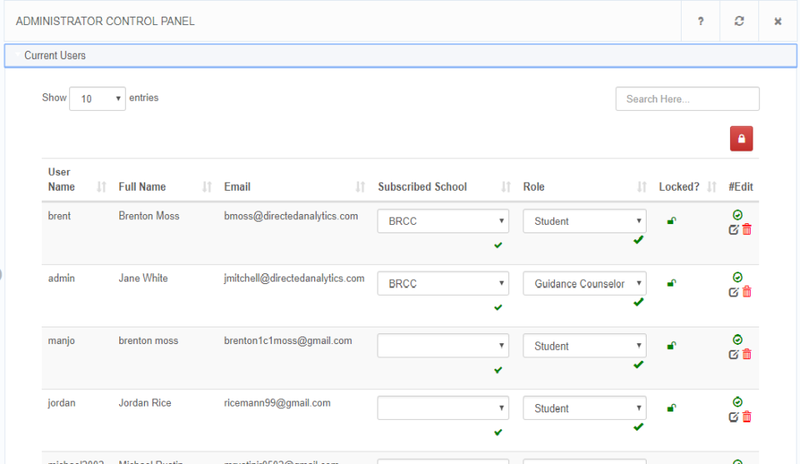 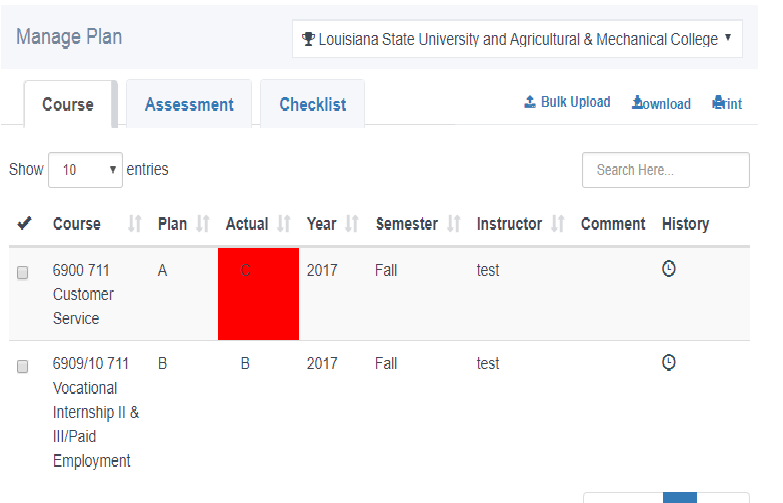 It maps your data into its Progressive Guidance Roadmap that continuously updates to display student performance. 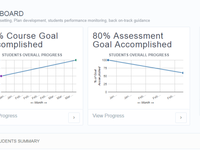 You can set goals for students, create plans to reach those goals, pull up visual analytics to monitor/track/record/share progress, recognize areas of concern, intervene in real-time, & communicate the problem & plan of action to your team & students.